Gorgeous Fall views from 298 Main Street in Norfolk where I was doing an Open House earlier today! I call this the “New England Gold”! 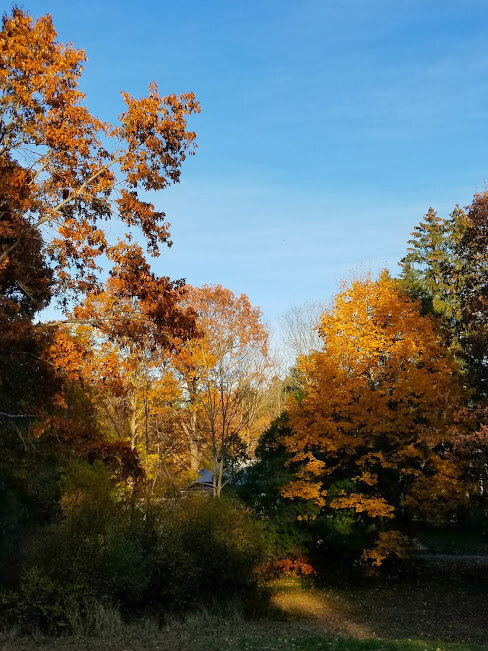 It’s been beautiful this Fall. One of the things I like about the 4 bedroom, 2 1/2 bathroom Colonial house at 298 Main Street is that it sits on 1.58 acres of land that feel very much like you are out in the country. When I arrived for the Open House today, there were two hawks circling nearby. 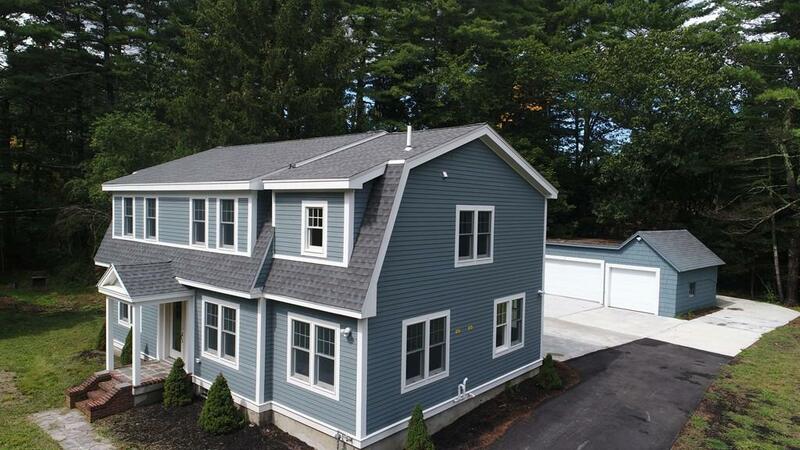 If you haven’t already see 298 Main Street in Norfolk give me a call at 781-883-3764 or ninarogoff@gmail.com to schedule a showing. The house was originally built in 1937 but in 2017 had a complete “gut job” remodel. 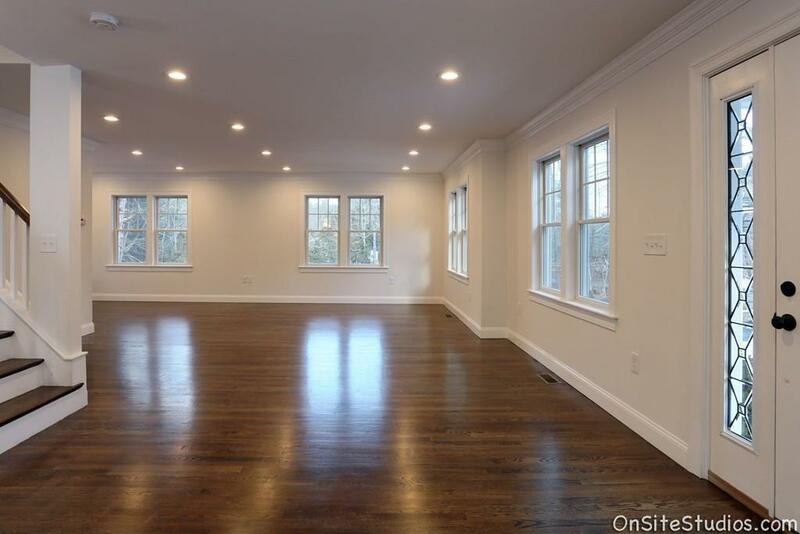 The interior is beautifully done with an Open Floor plan, hardwood floors, crown molding, tons of natural light, recessed lights, a great Master Bathroom and space for the laundry on the 2nd floor. There’s a large amount of storage space in the house, including a finished basement plus a 4-bay garage that you may have to fight over to see who gets to use it for “projects” or studio space! 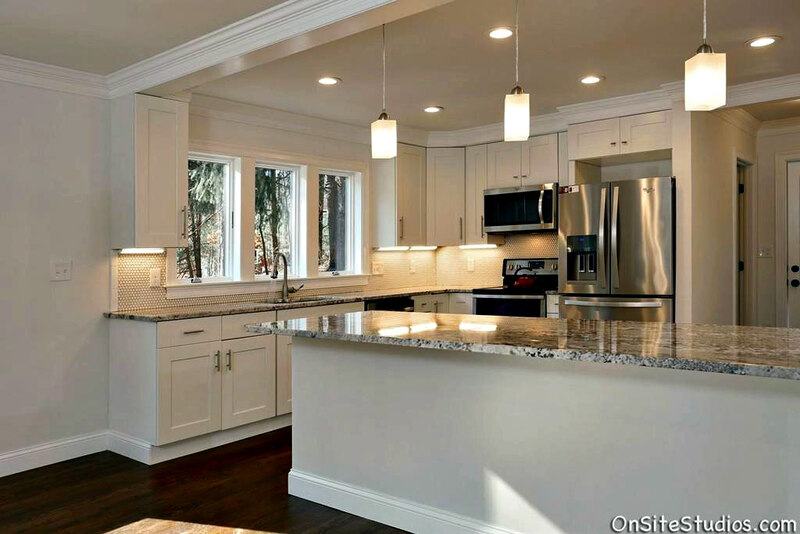 Open House Sunday in Norfolk MA at 298 Main Street – Improved Price!